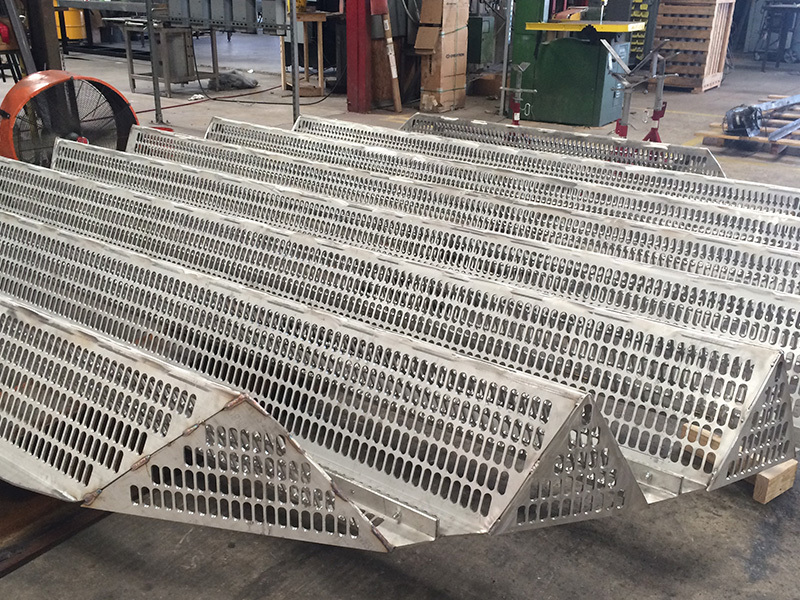 Specialty Trays are often required for very specific, or unusual tower applications and operations. These designs vary greatly and are available in many mechanical configurations and product combinations. 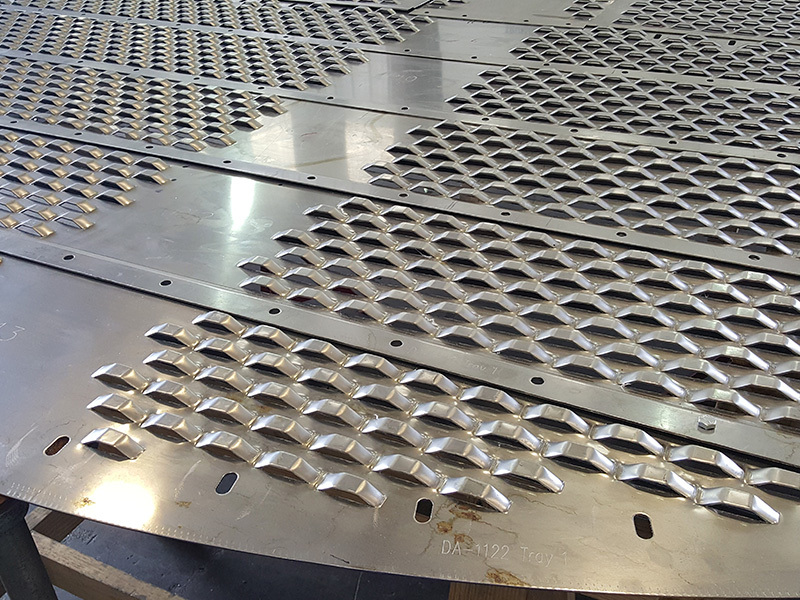 WMP’s precision fabrication and advanced industry experience make them a preferred OEM and licensor product partner for specialty and proprietary tray manufacturing needs. Packed Towers require specific tower internals designed to facilitate a wide range of operation needs while providing superior performance, even at very low vapor and liquid rates. 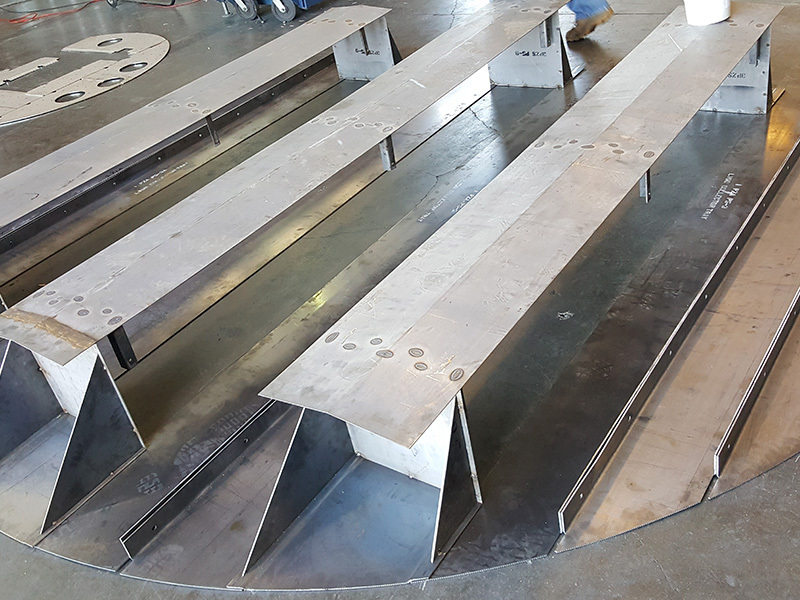 These high performance internals and supports include many special design features that increase vapor and liquid distribution and preserve the tower’s available open surface area. 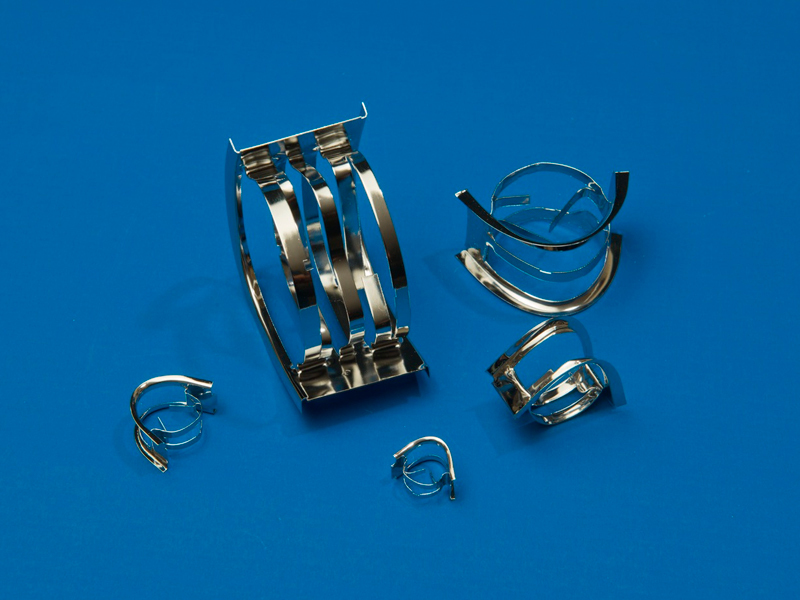 Tower Packings products include various types of Random Packings, Structured Packings, Grid Packings and more. WMP designs, manufacturers, and conducts factory verification testing on their world class Liquid Distributor Products. Careful consideration is given to these critical tower internals. 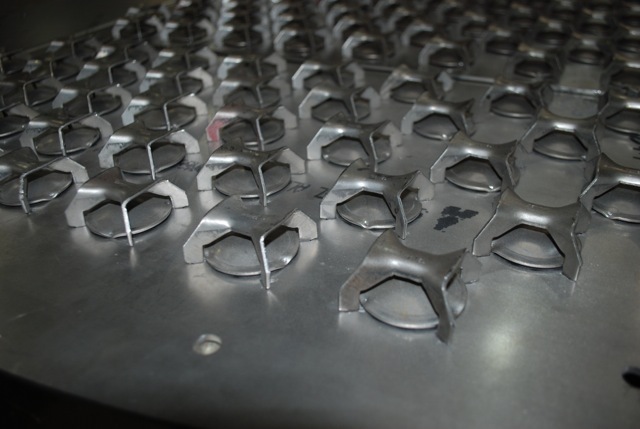 WMP offers both flat laser cut and venturi punched precision flow orifices. 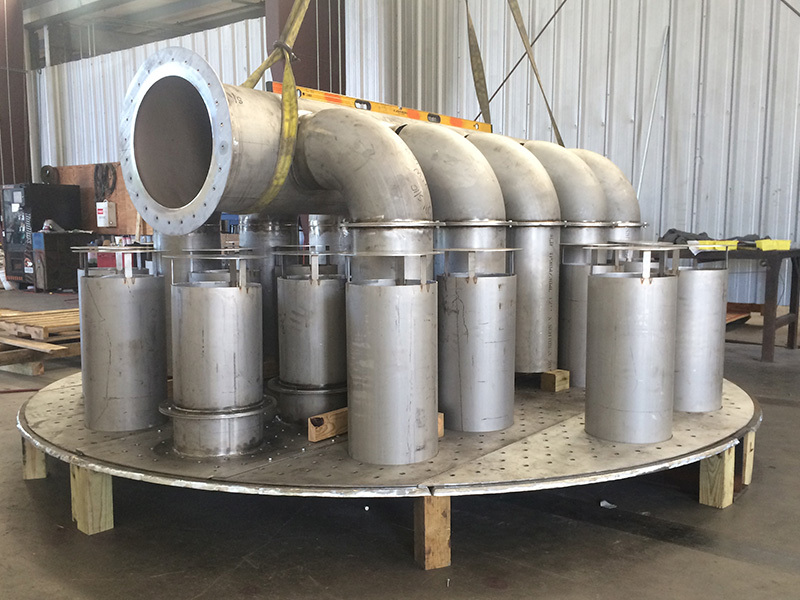 These quality fabrication methods ensure liquid head and liquid distribution flow performance. WMP conducts liquid distributor flow testing on all units to ensure maximum flow and distribution performance. 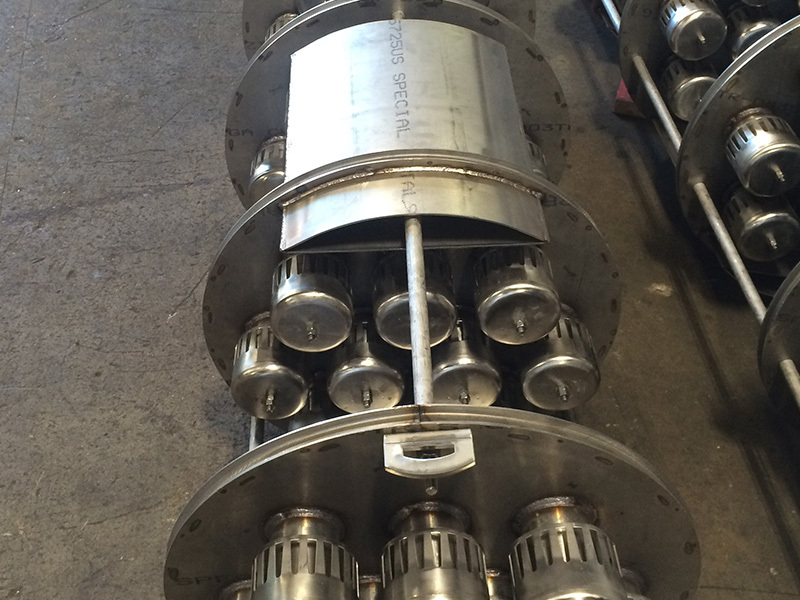 WMP is your resource for new, retrofit, or replacement specialty fabrication internals. 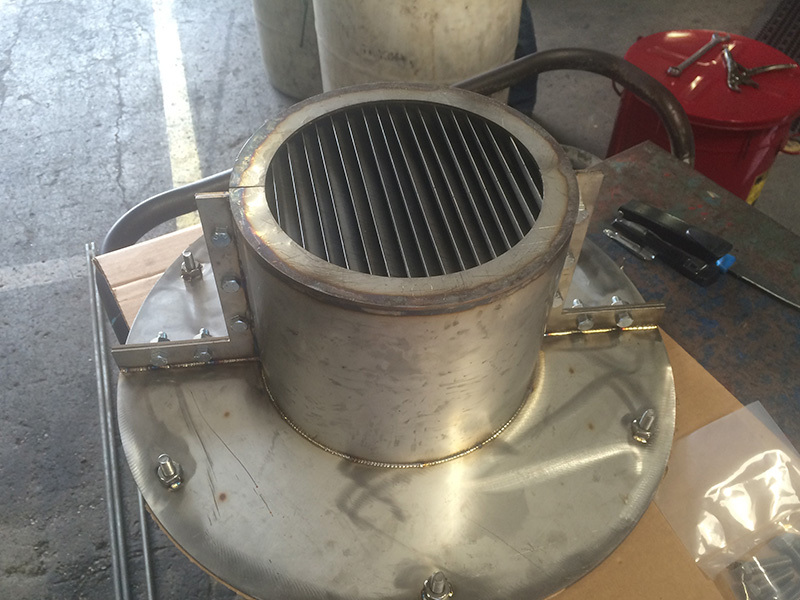 In many applications, WMP can offer unique “no welding” support solutions to allow quick and effective process internal upgrade solutions to your field crew, without welding to the existing vessel wall.